Long-term care provides for the health, personal care, and social needs of the chronically disabled, ill or infirm. 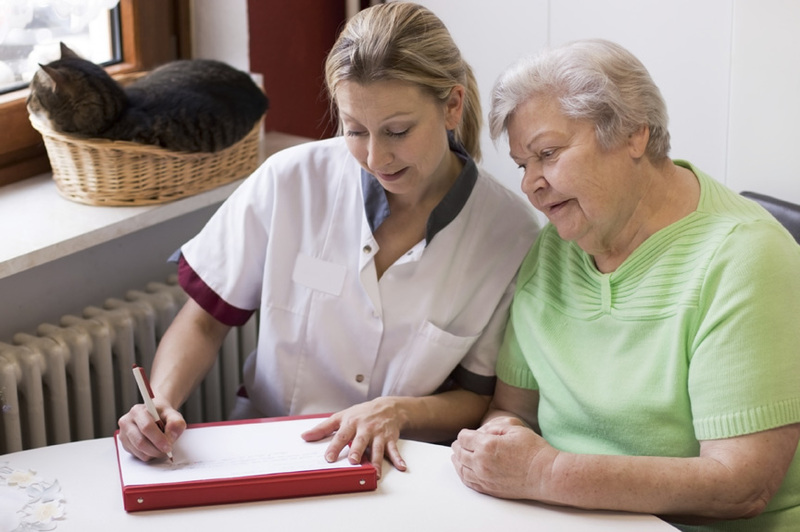 Long-term care may include home health care, adult day care, assisted living care, and full-blown nursing home care. Depending on the level of care, costs can be staggering. For example, assisted living costs average $42,600 a year and a nursing home care can exceed $100,000 a year. There are several ways to pay for long-term care services – personal assets, government resources and insurance to supplement the two. Medicare does NOT pay for long-term care. We can help you navigate the possible options for long-term care before you need it, as well s how best to finance the cost of your care. We have found the two keys are maintaining your independence and dignity when you can no longer care for yourself. Every long-term care plan we design has these two principles at the heart of the plan.